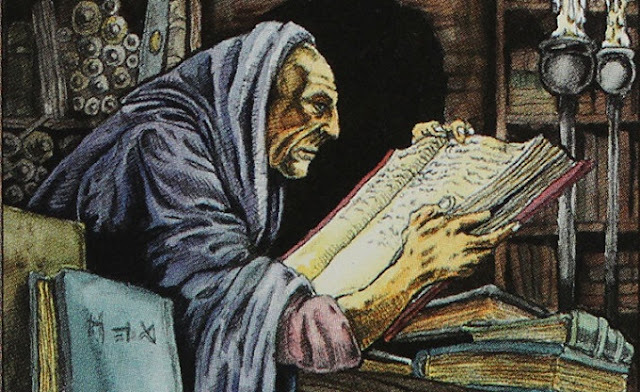 Old School Ron: Calling all those who alter Magic cards! Calling all those who alter Magic cards! Do you alter Magic cards? Do you want to get the word out about your commissions? Or are you someone like me who's looking to have some of your cards altered and just don't know where to start looking for artists that do alters? Then this post is for you! Old School Ron is putting together a list of artists that alter Magic cards. One location for all of us "non-alterers" to go to in order to find someone willing and able to help us with customizing our decks. Everything from complete to partial, simple to complex... every kind of alter you can image and more importantly, someone who can do it. 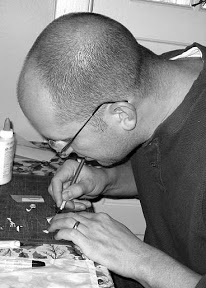 Whether you're looking to have just one card altered of a handful of them done, this is the place for you to find an artist that can help you out. This page is being set up as a way to help players find commission artists. When I did commission work years ago, I quickly discovered two things. First, it can be tough trying to get your name out there to be seen and second, there is no "one" place for interested people to go to check out multiple artists and pick the one they like best to do work for them. I have created a page on the blog here that will have a list of artists that have submitted their contact info. Anyone interested in having work done can go through the list, look at the artists and start the process of contacting and choosing the artist they want to work with. Nothing for an artist to have their info posted. Nothing for a reader to view the list. This purpose is to connect artists with clients in a simple way in one location. I'm not an artist, what do I do? Check back regularly as I will be adding new artists as they submit their info. If you know an artist (just starting out or a seasoned pro) tell them to send in their info! But I am an Artist, how do I get on the list? Just make sure to include the phrase, "MAGIC CARD ALTERS" in your email so I know what to do with it. Check out the Artist Page here! IMAGE: Wizards of the Coast.